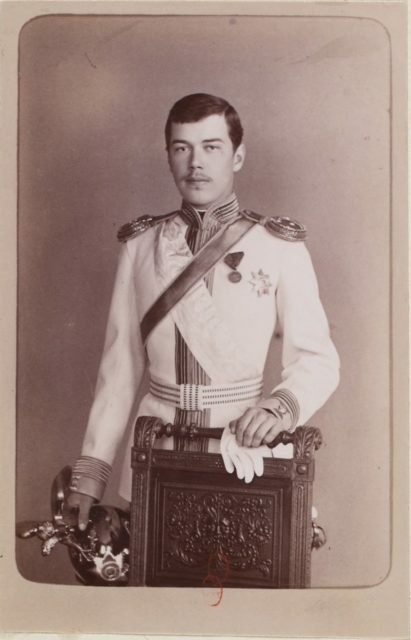 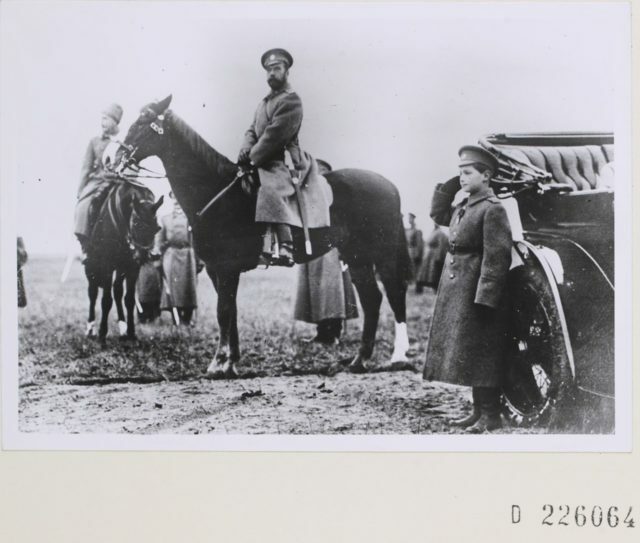 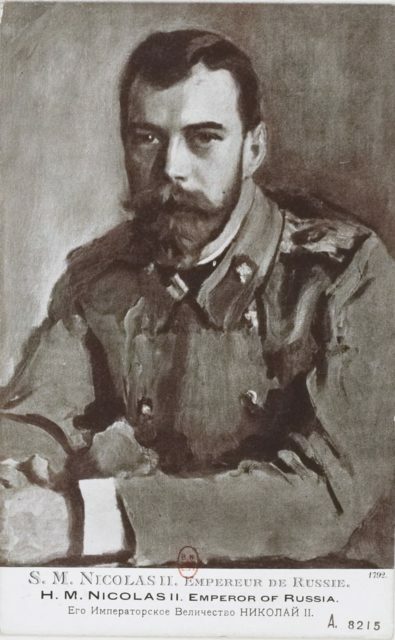 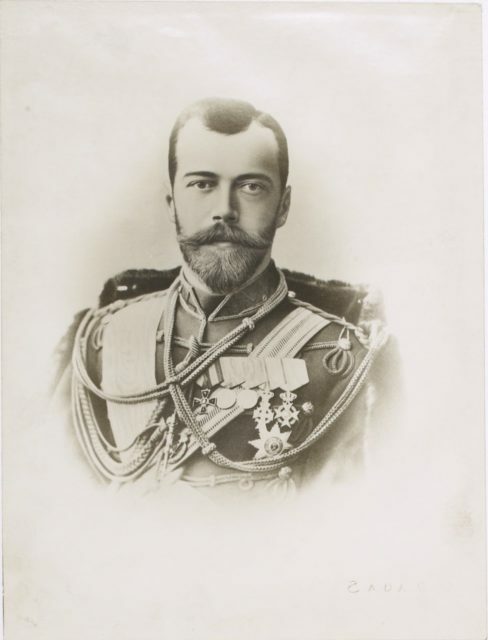 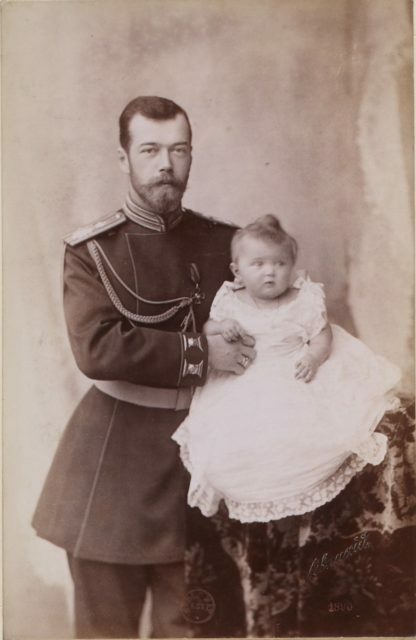 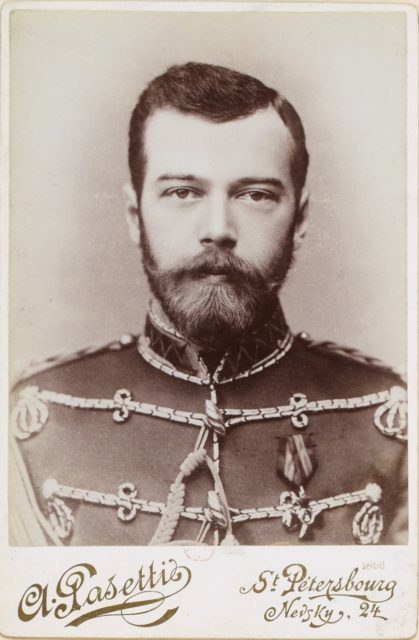 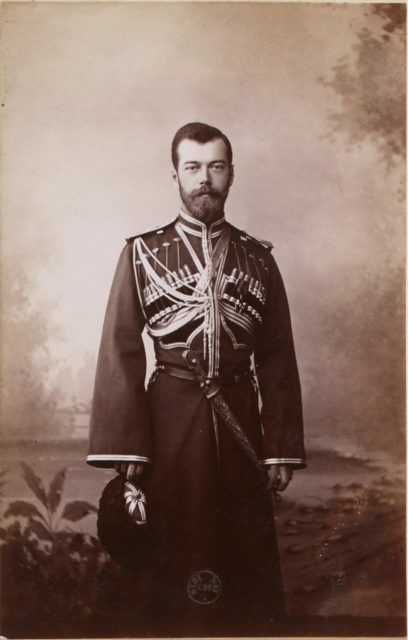 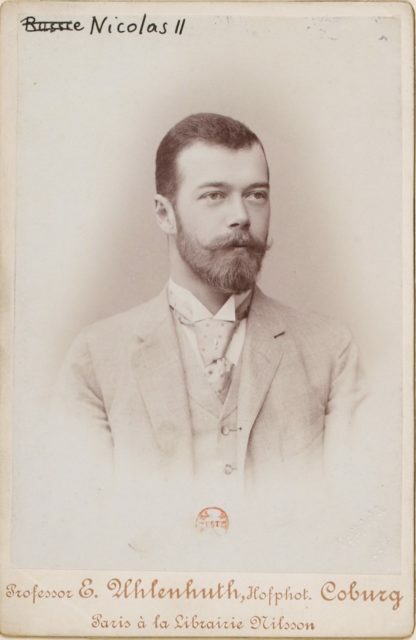 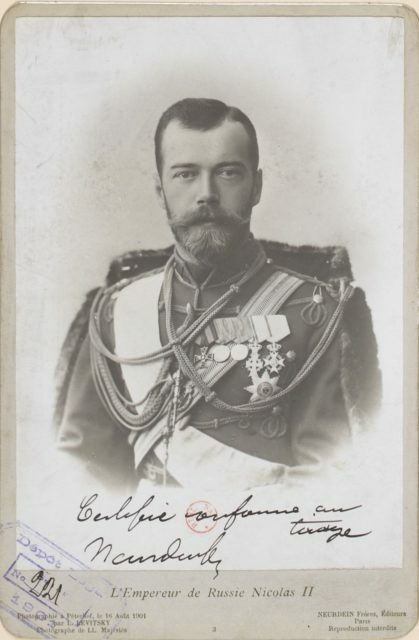 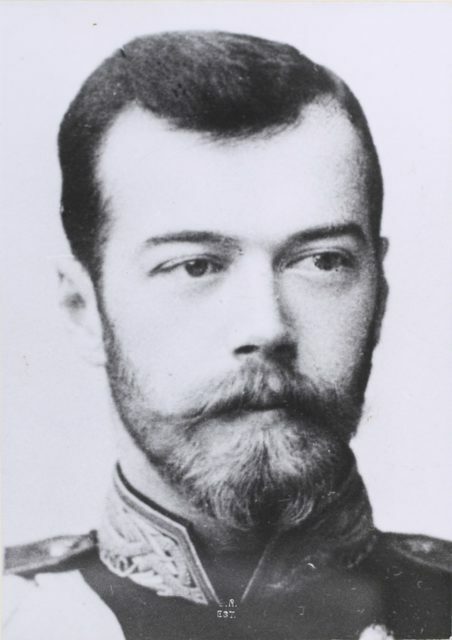 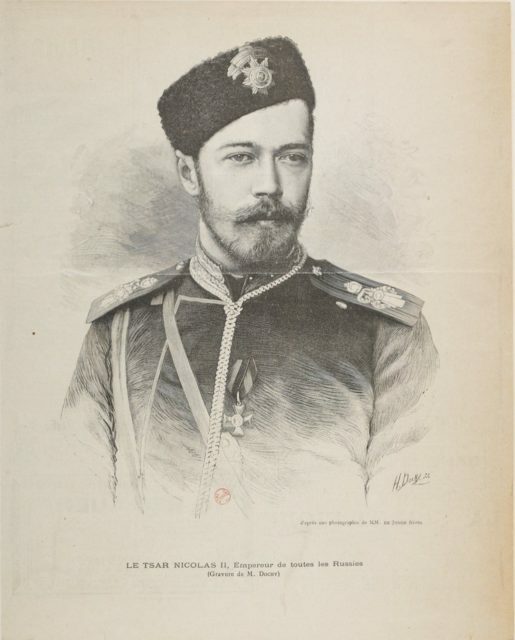 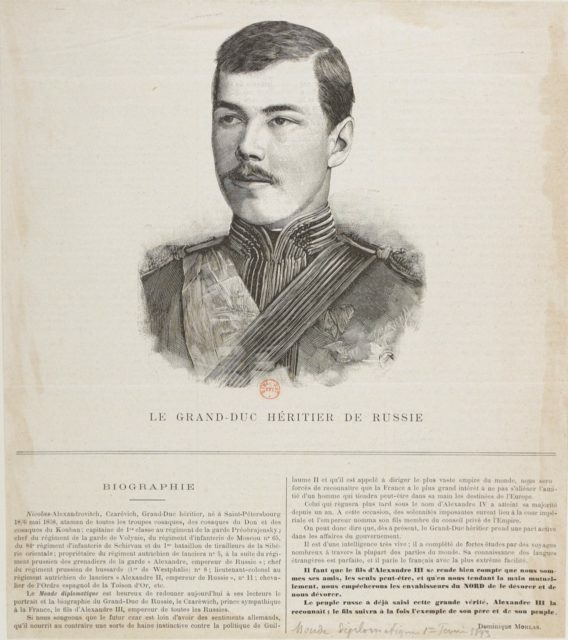 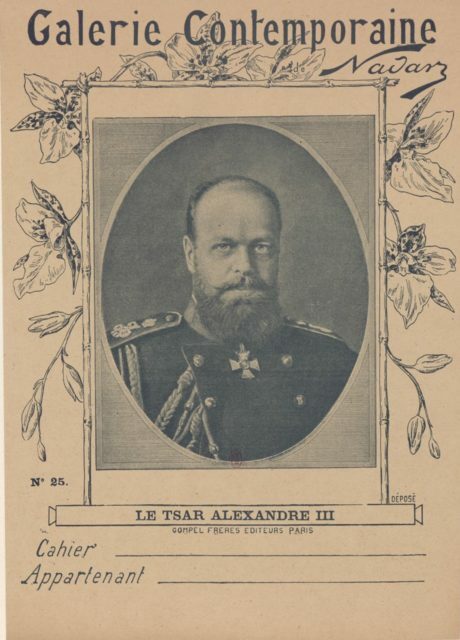 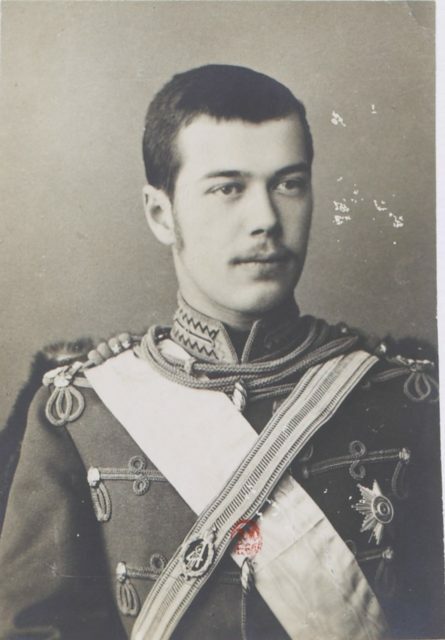 Alexander III, the Emperor of Russia. 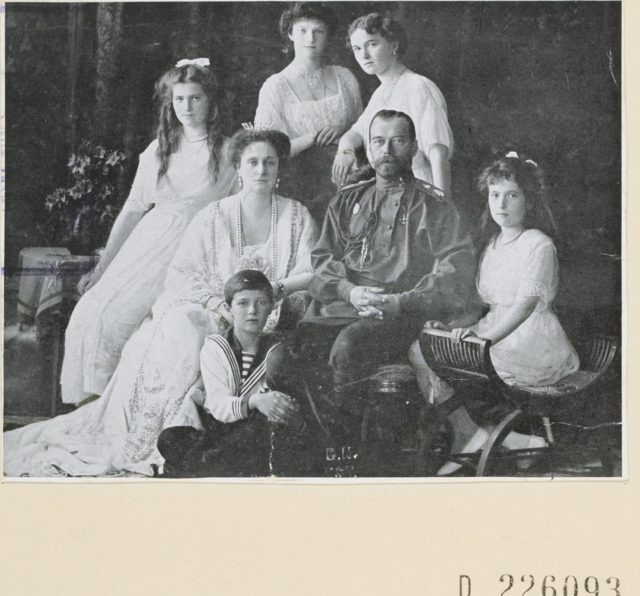 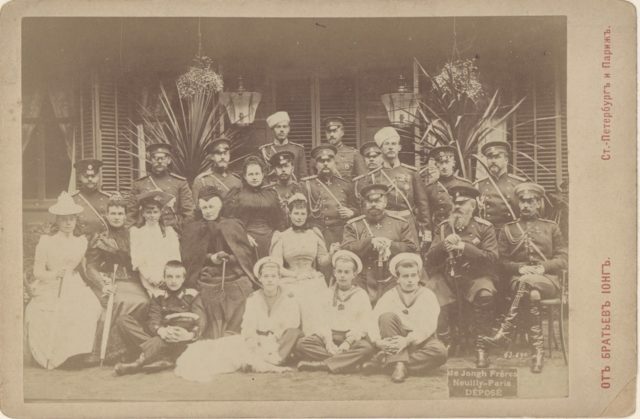 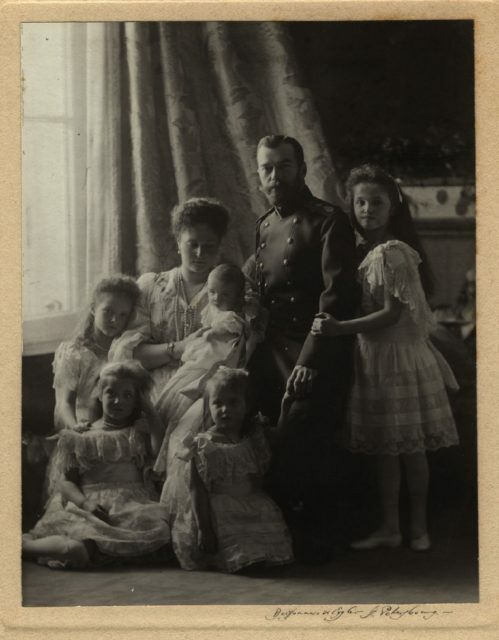 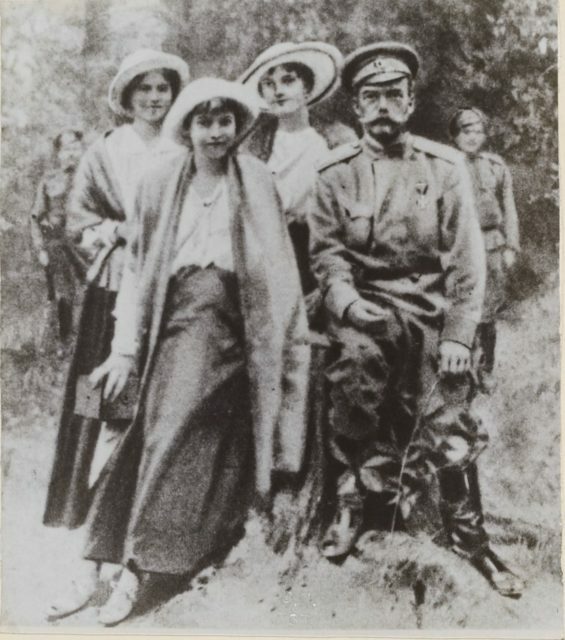 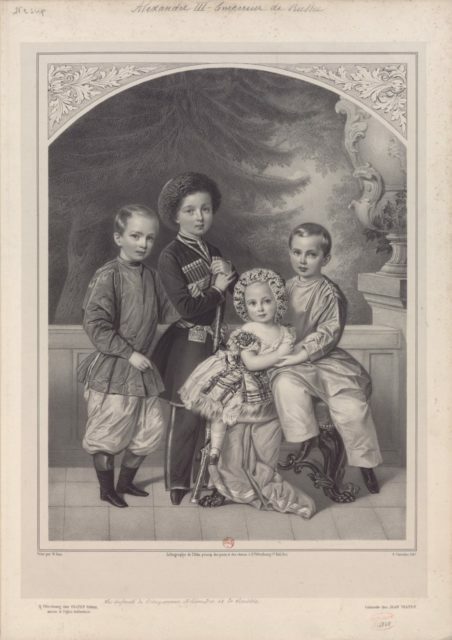 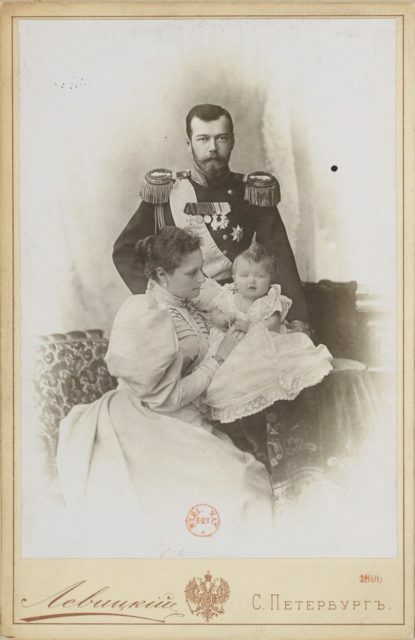 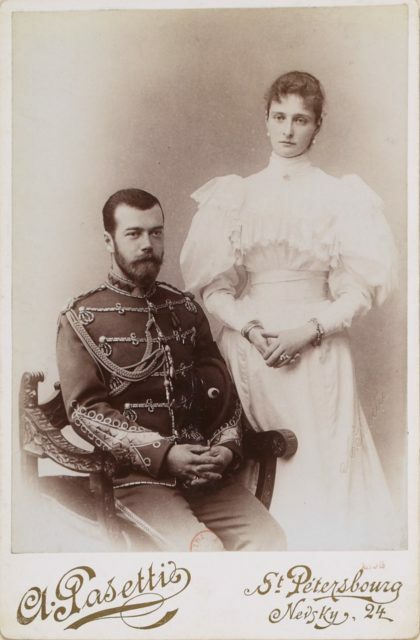 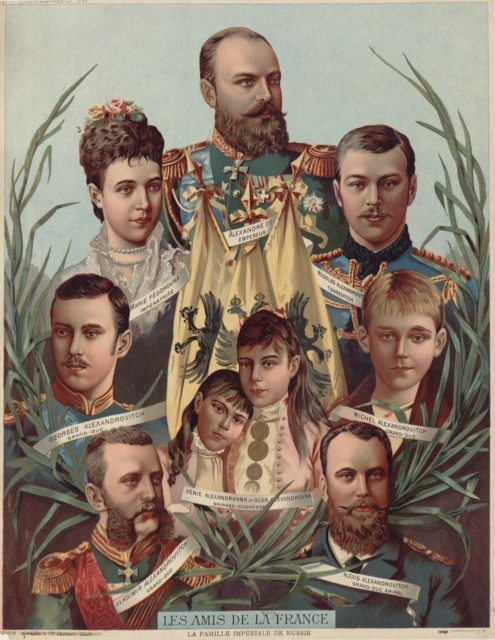 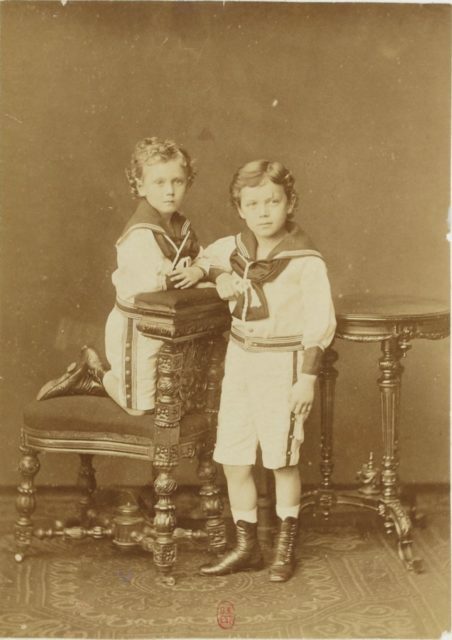 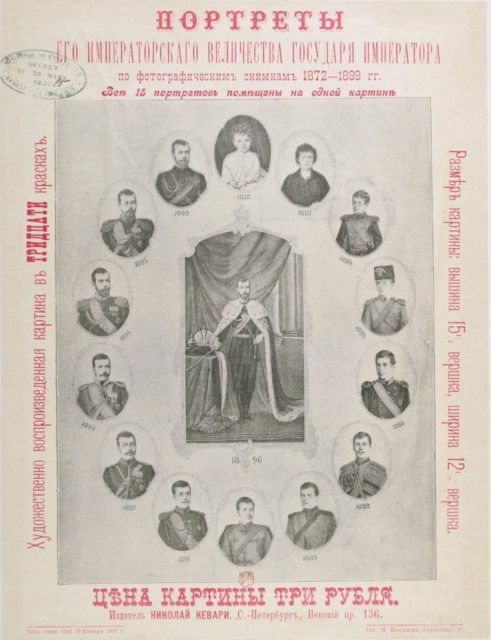 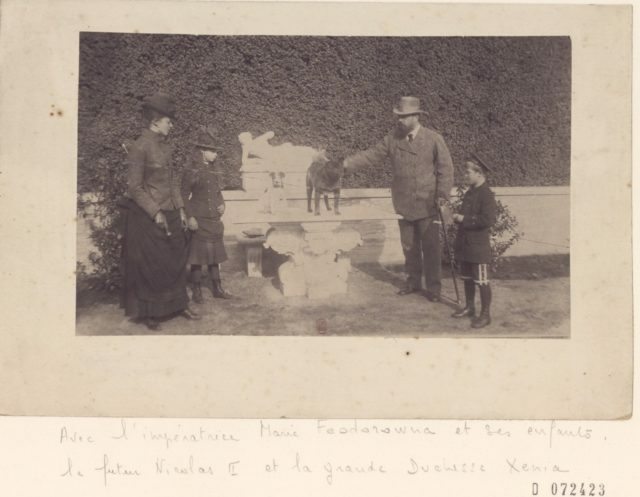 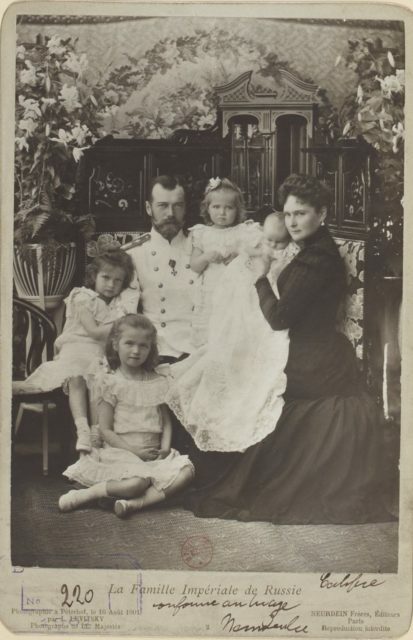 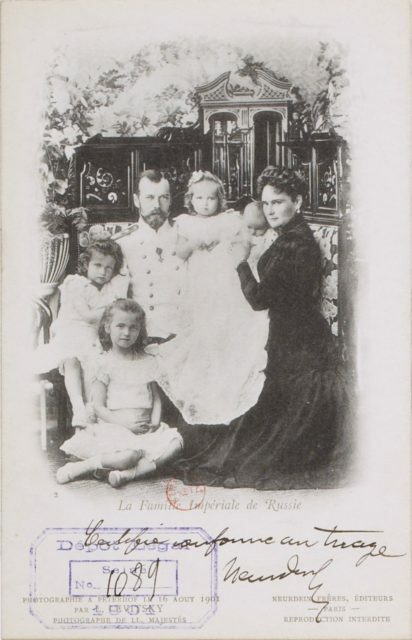 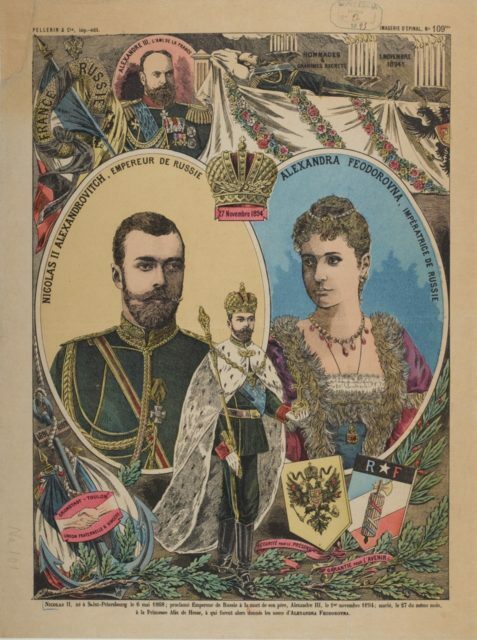 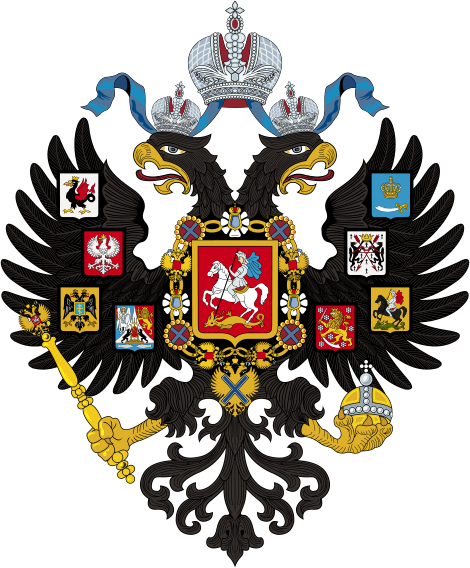 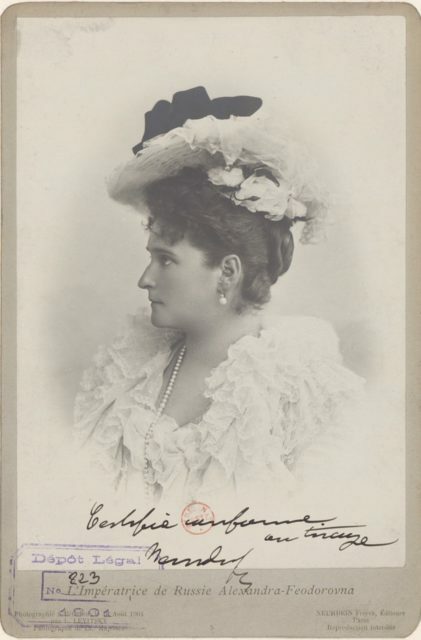 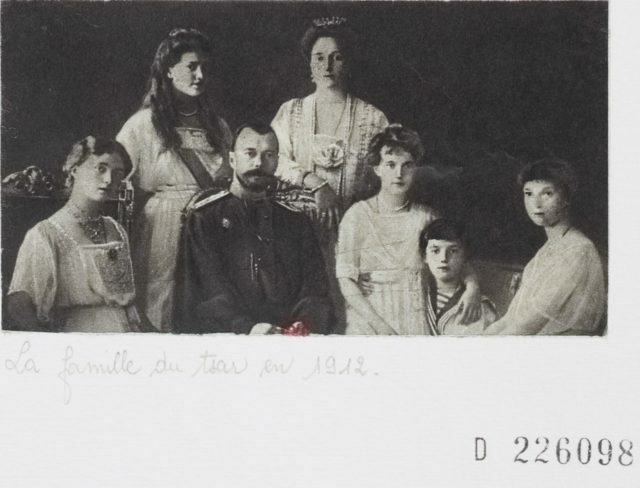 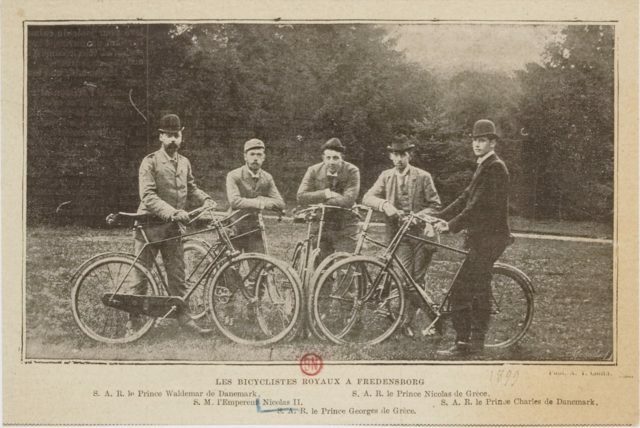 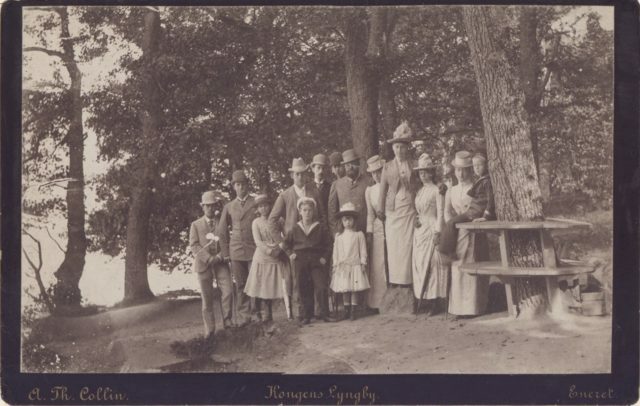 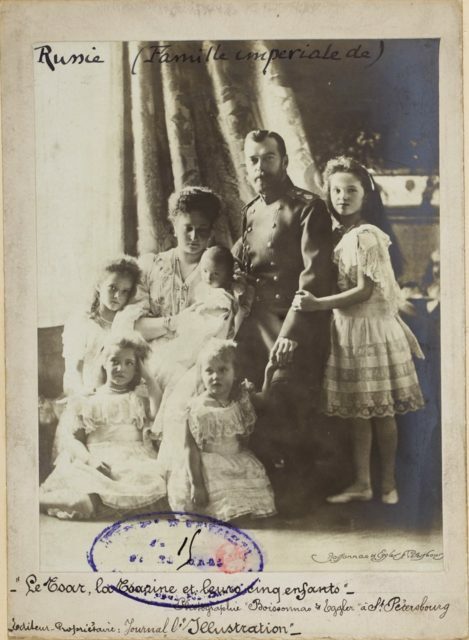 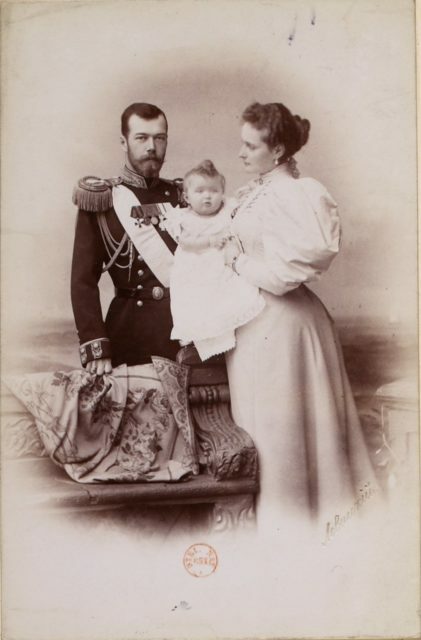 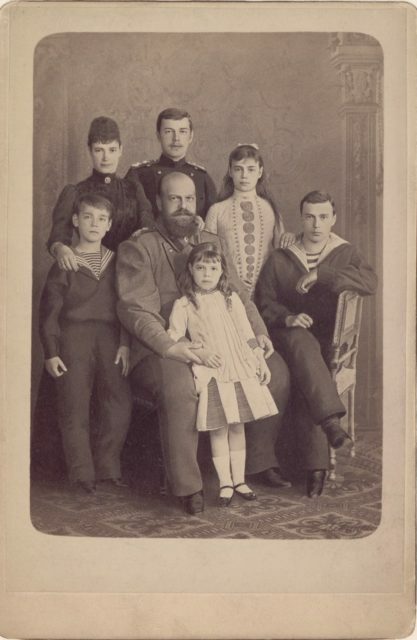 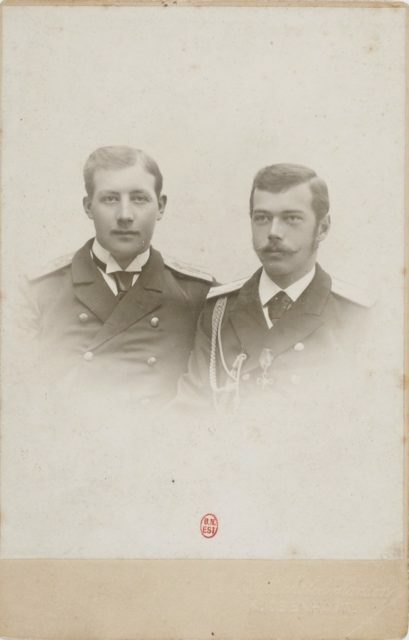 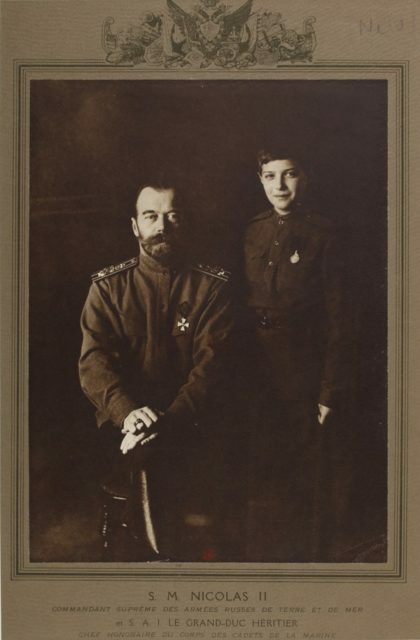 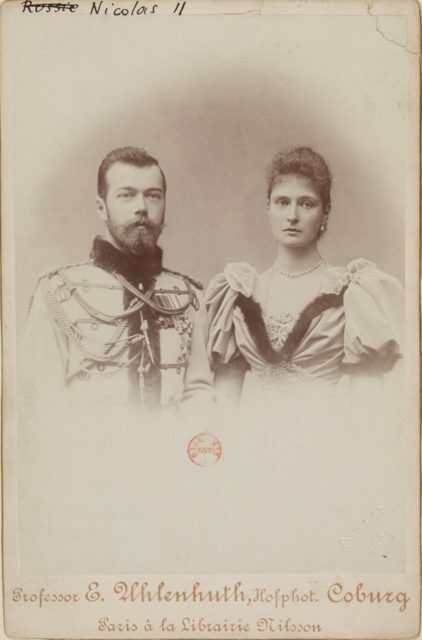 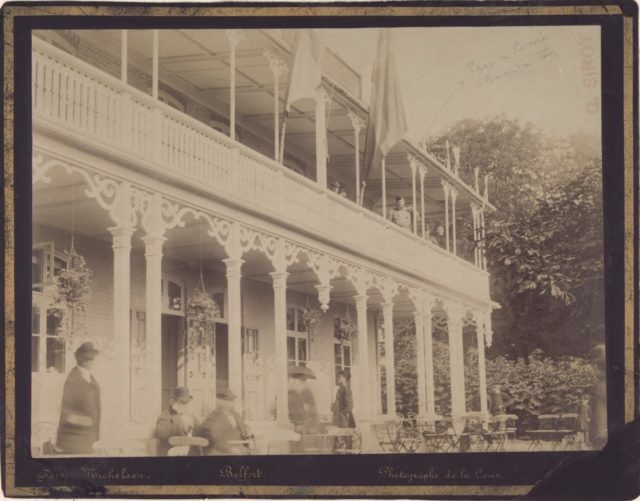 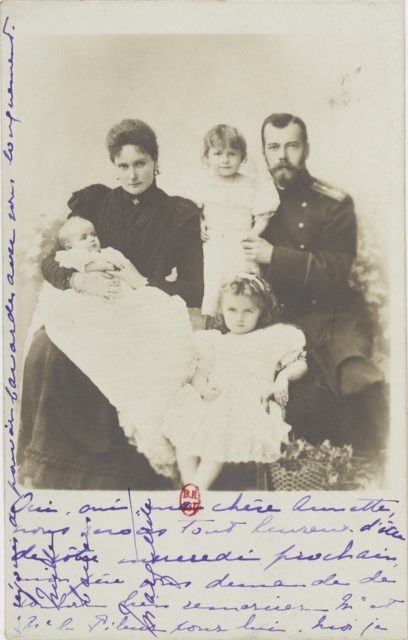 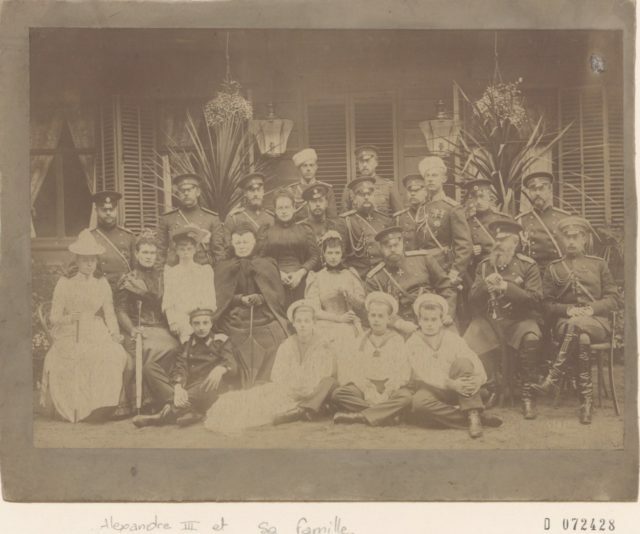 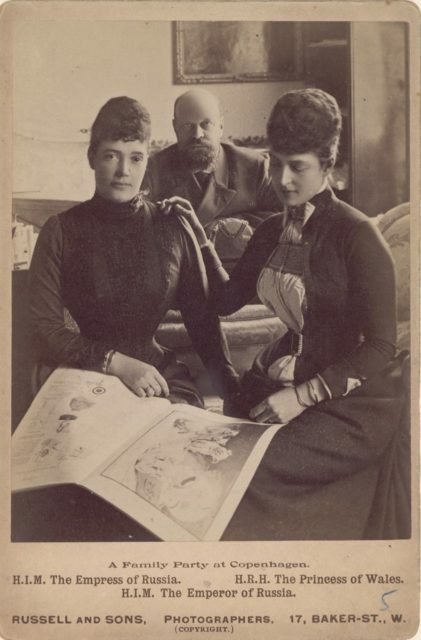 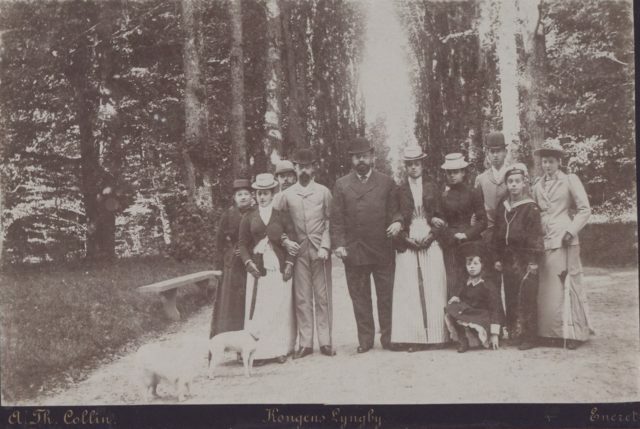 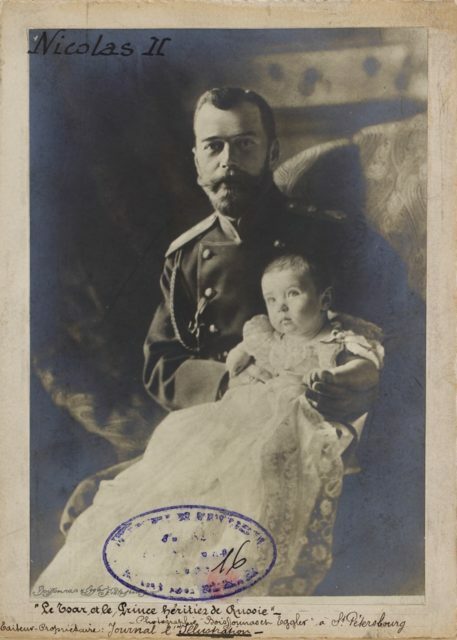 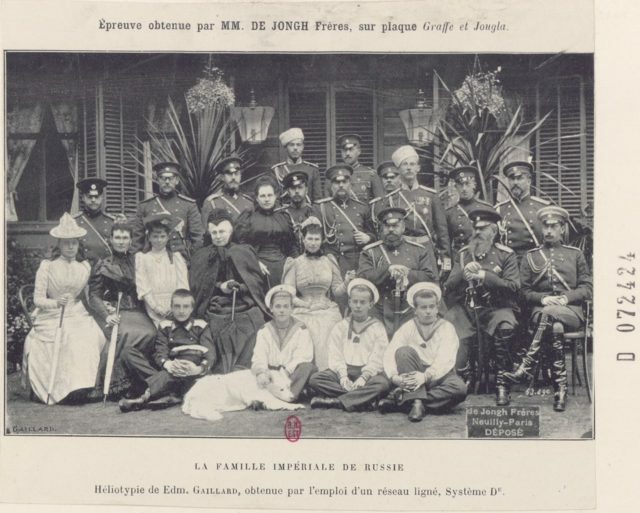 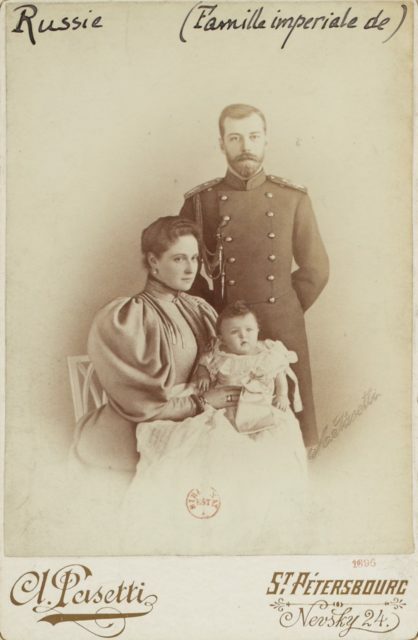 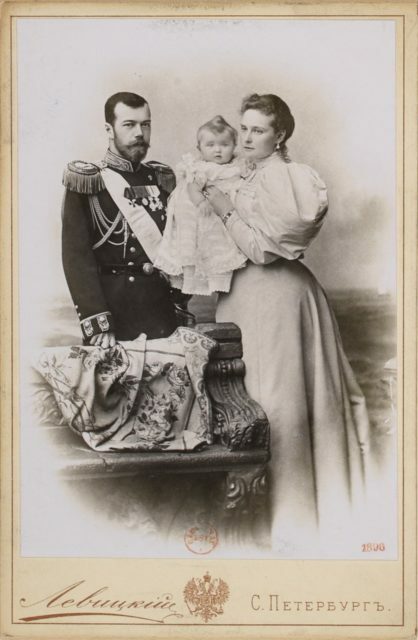 Russian Imperial Family. 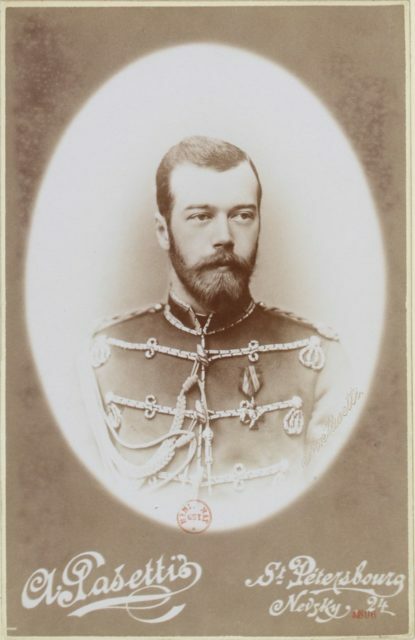 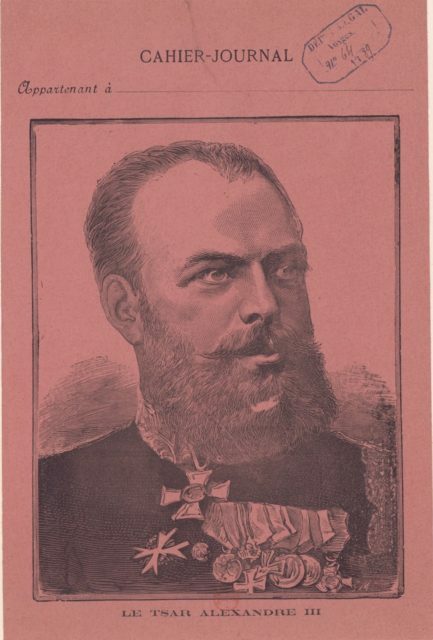 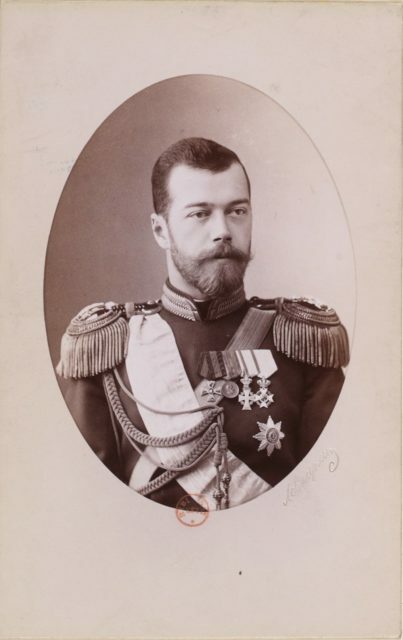 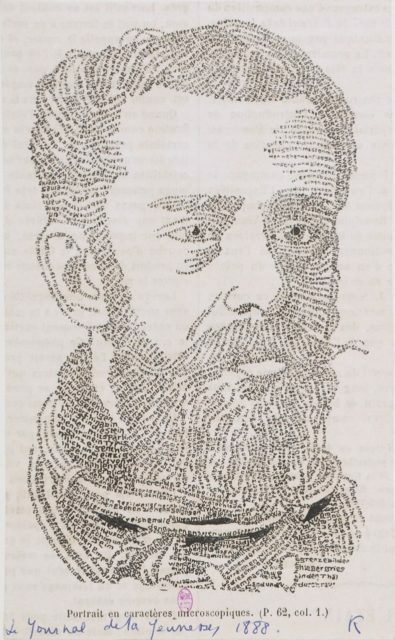 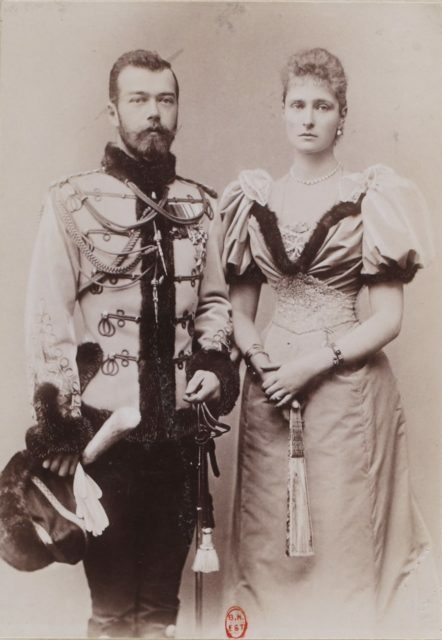 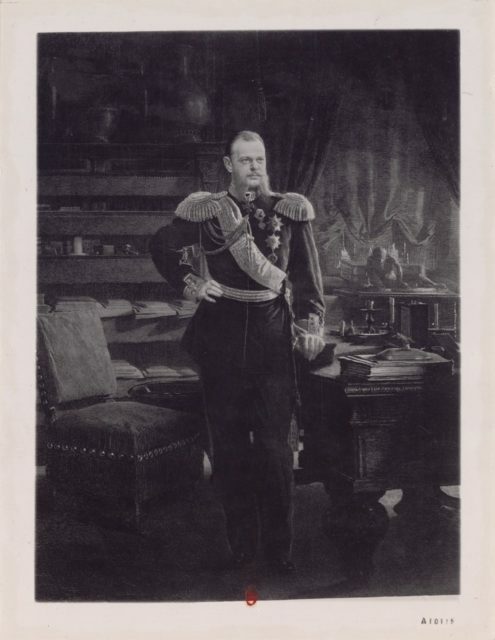 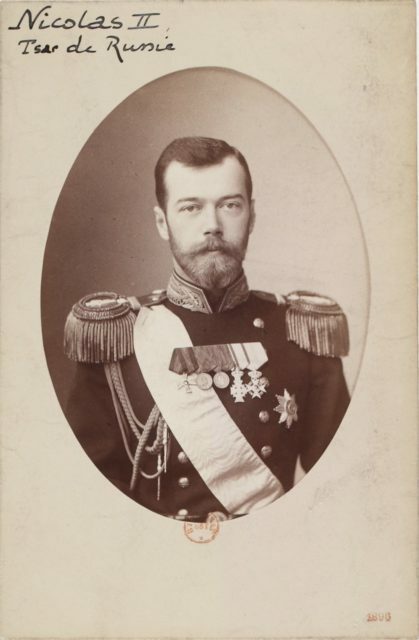 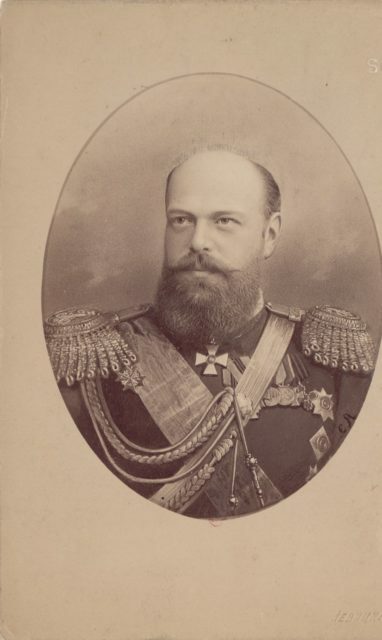 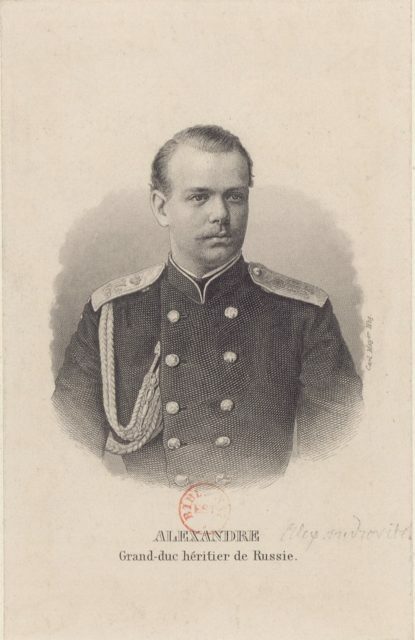 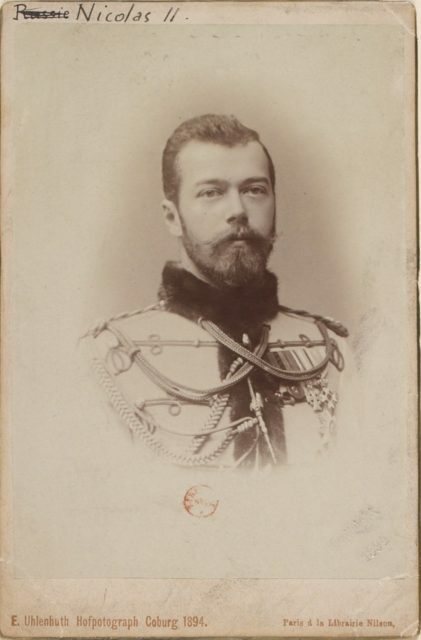 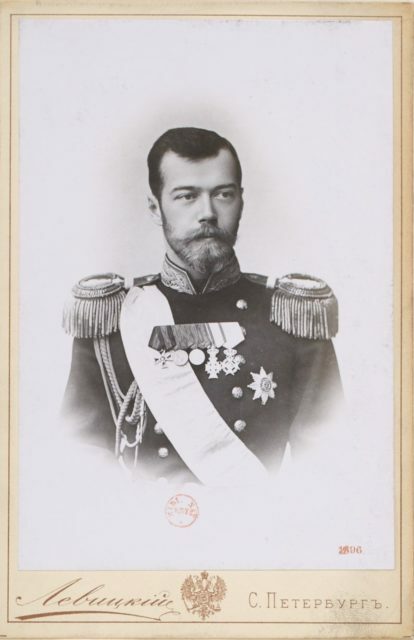 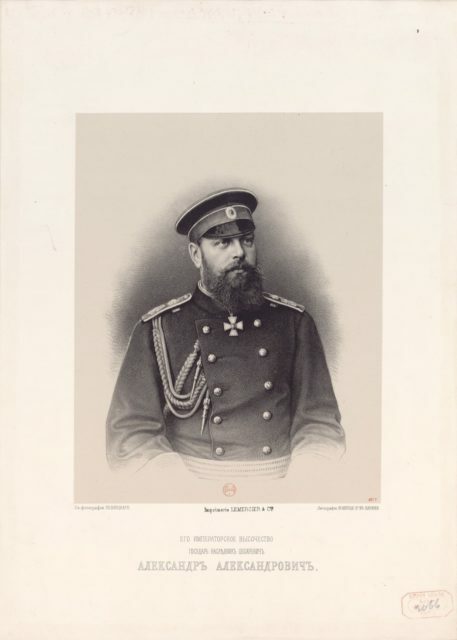 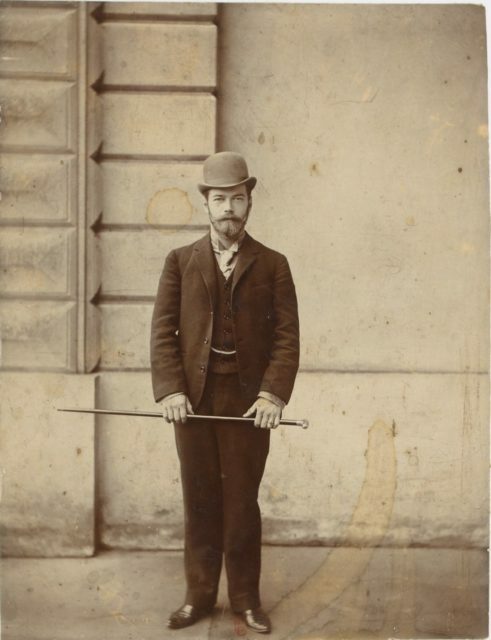 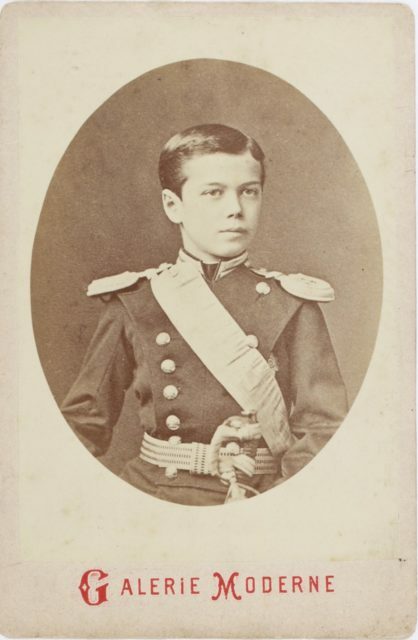 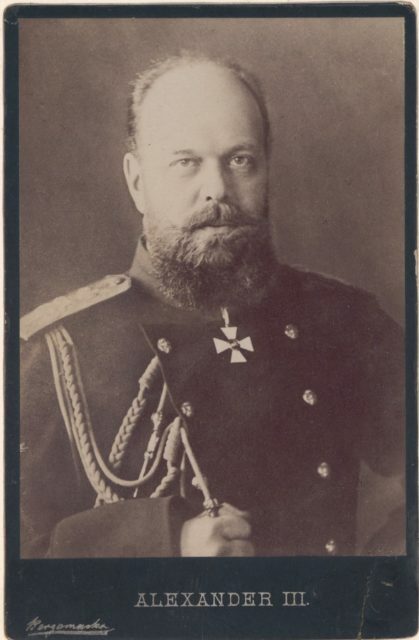 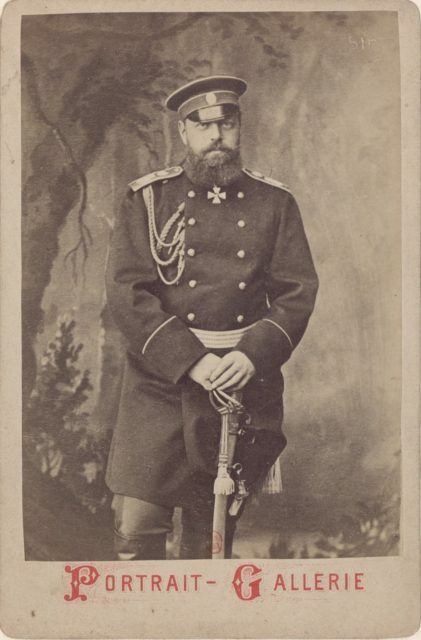 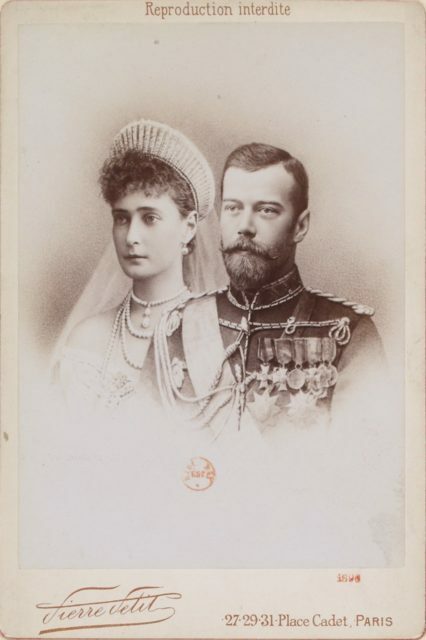 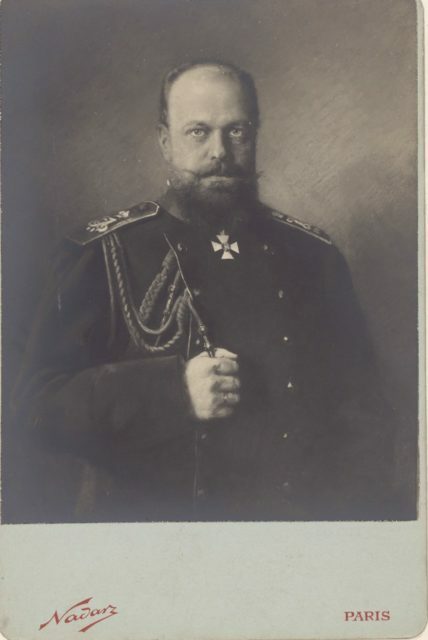 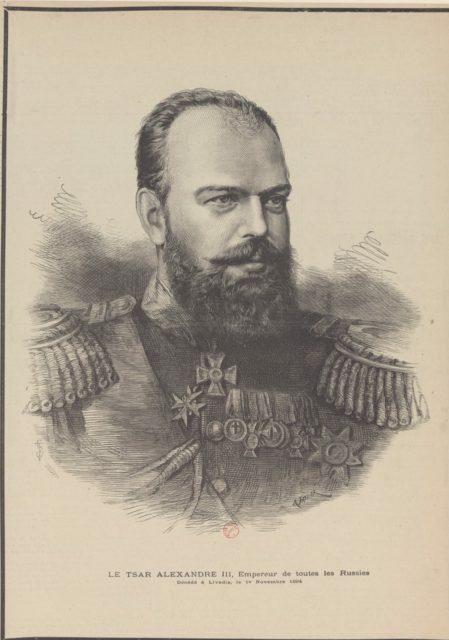 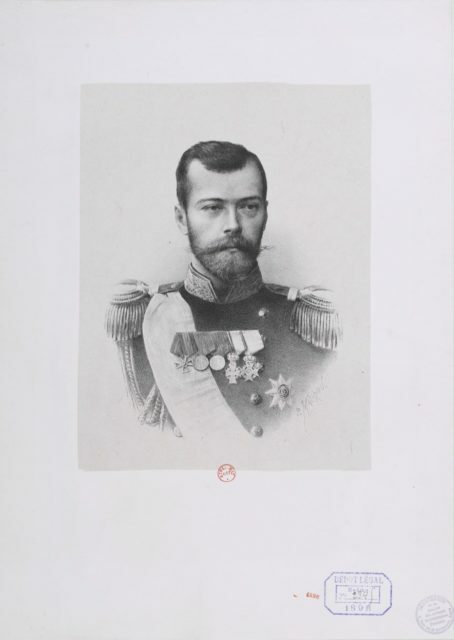 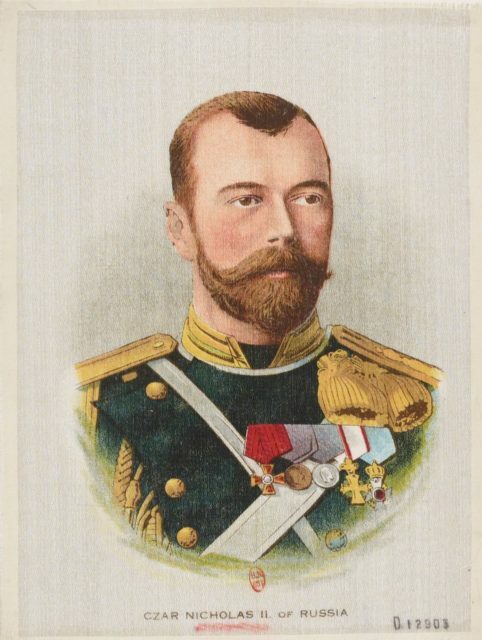 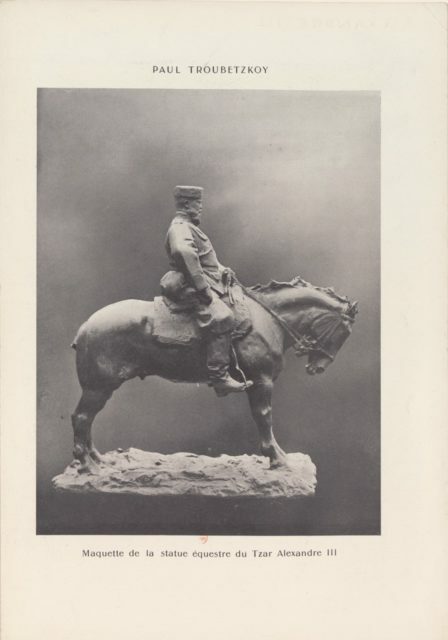 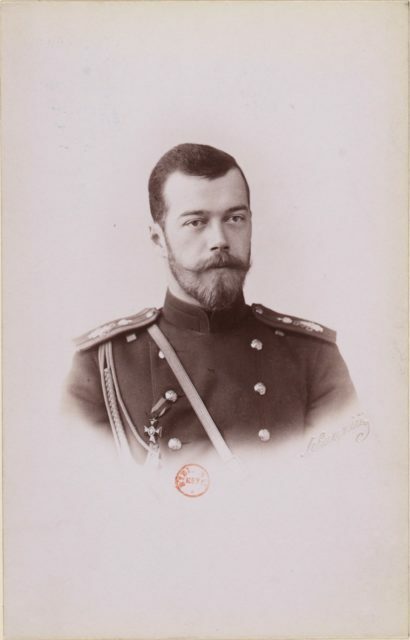 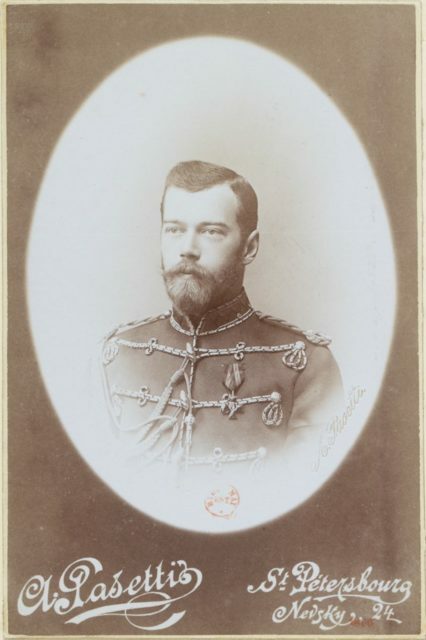 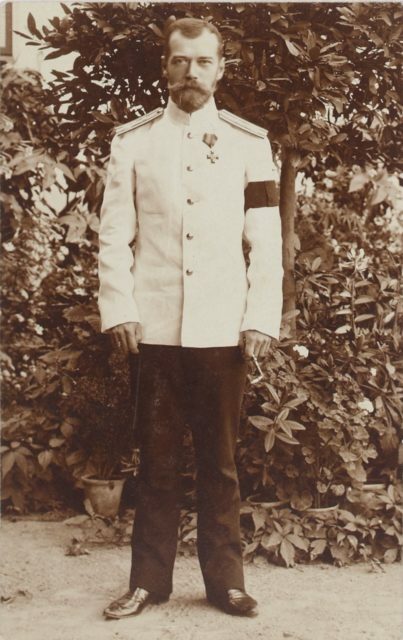 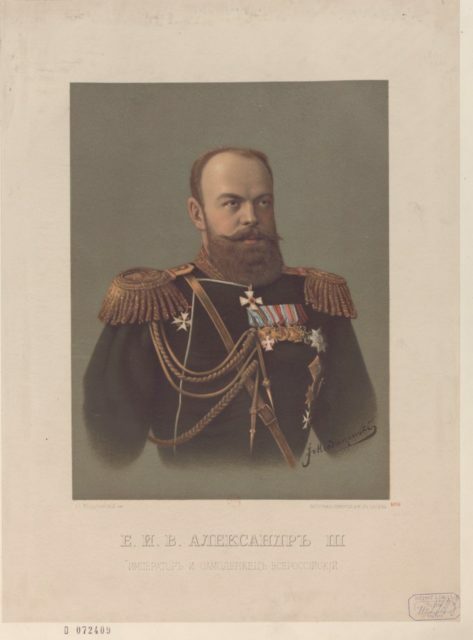 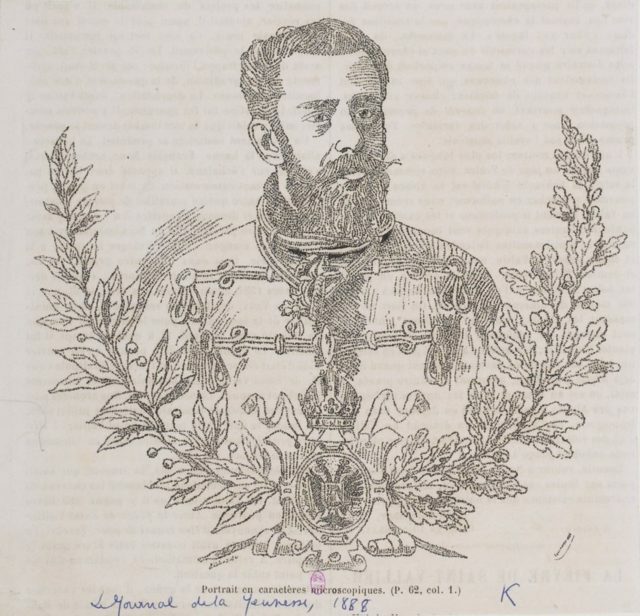 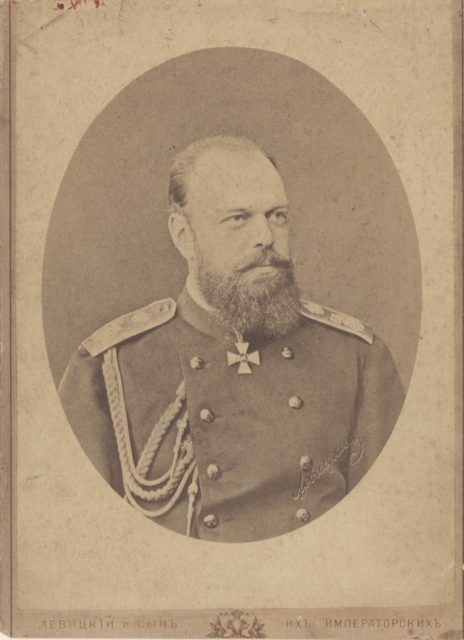 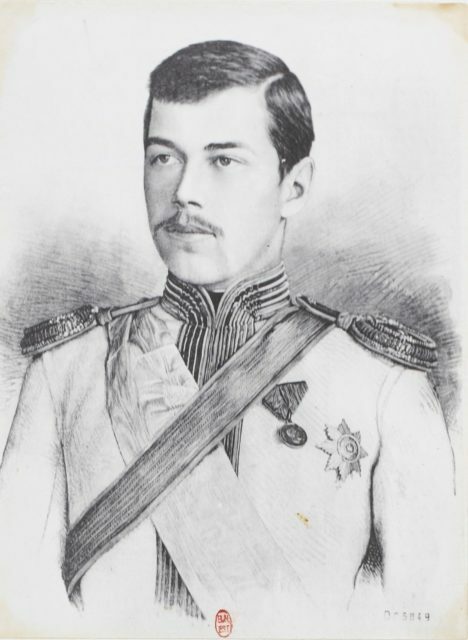 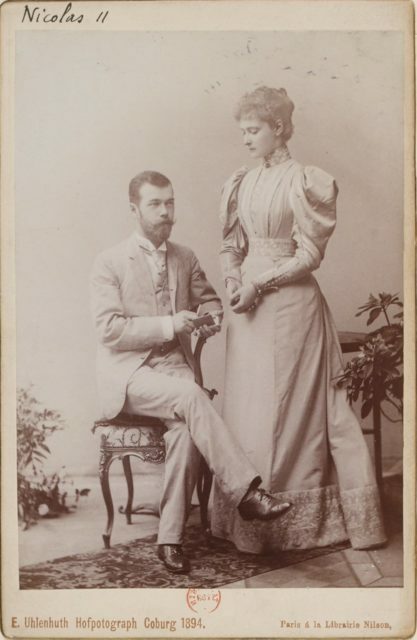 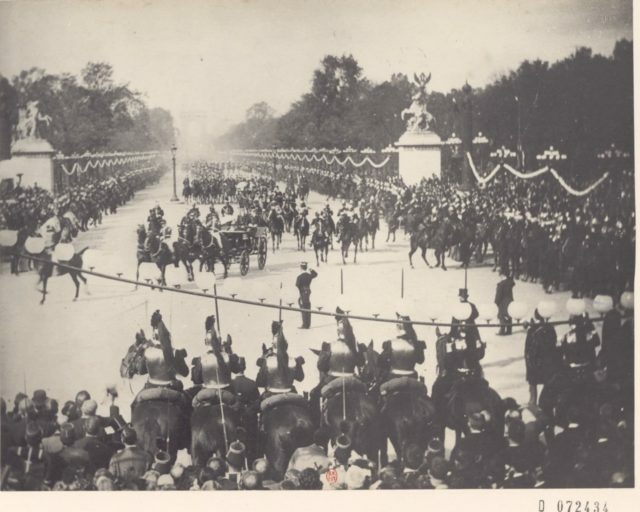 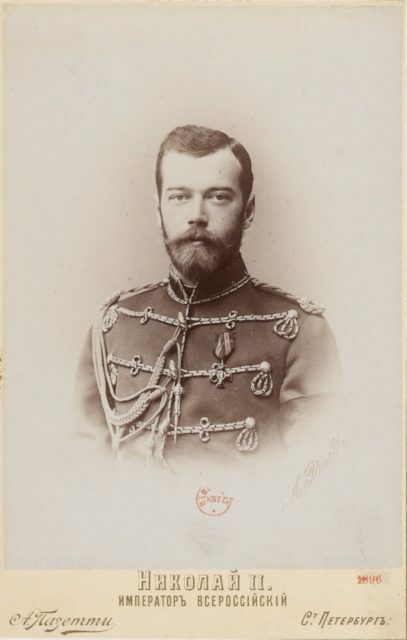 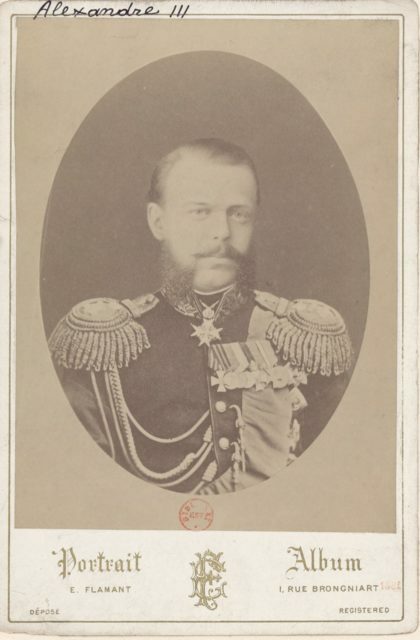 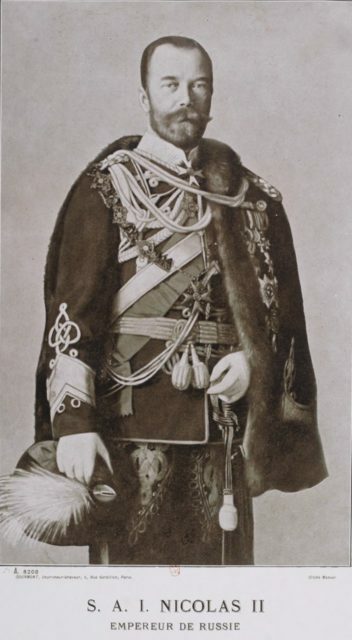 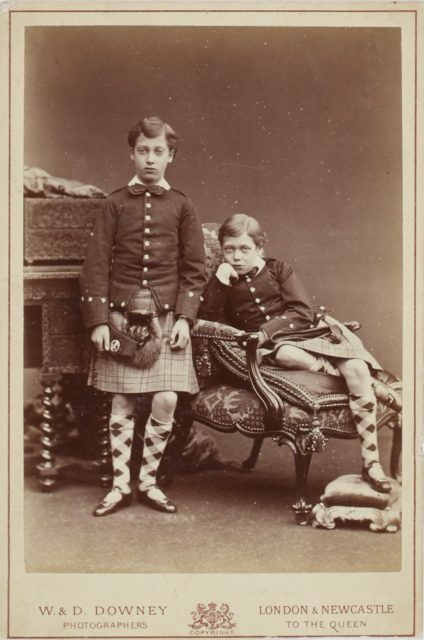 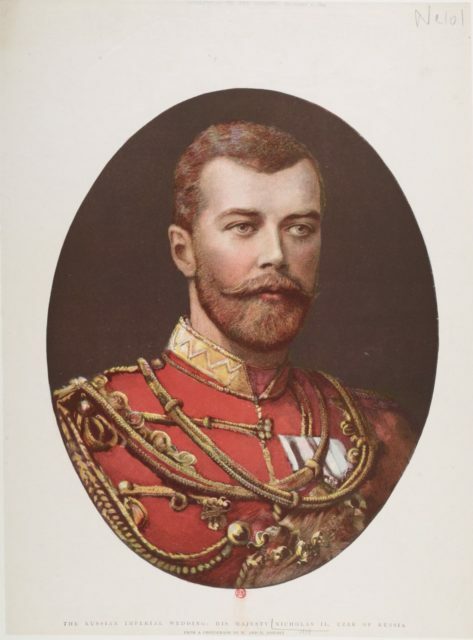 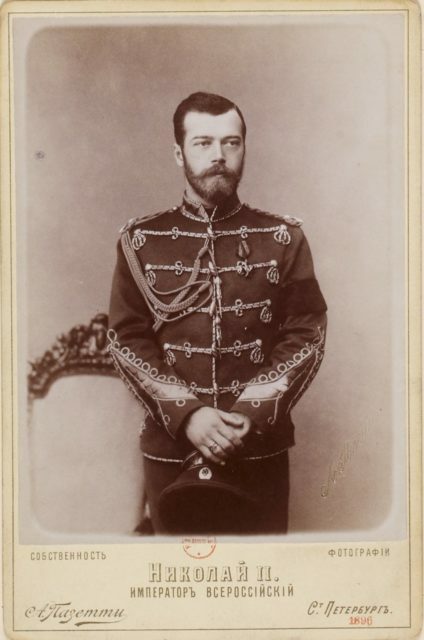 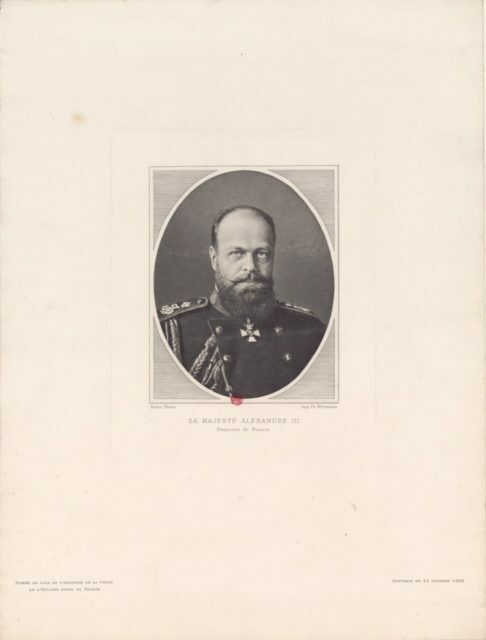 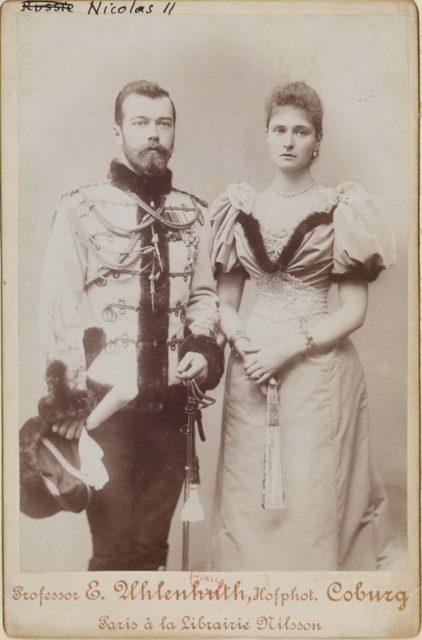 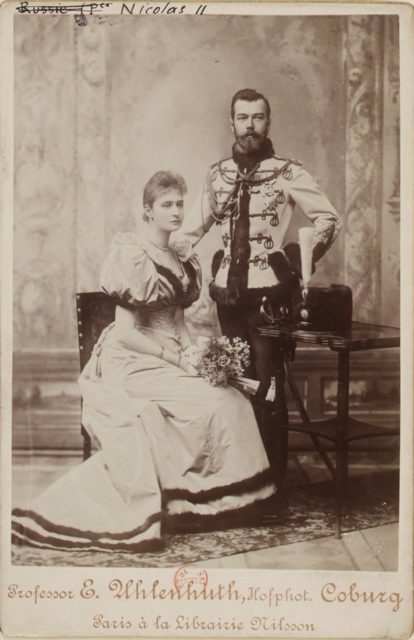 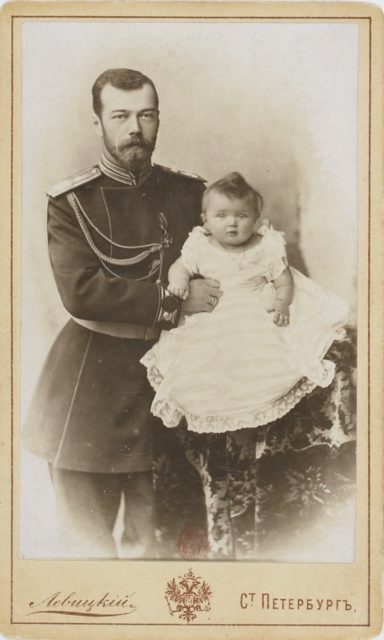 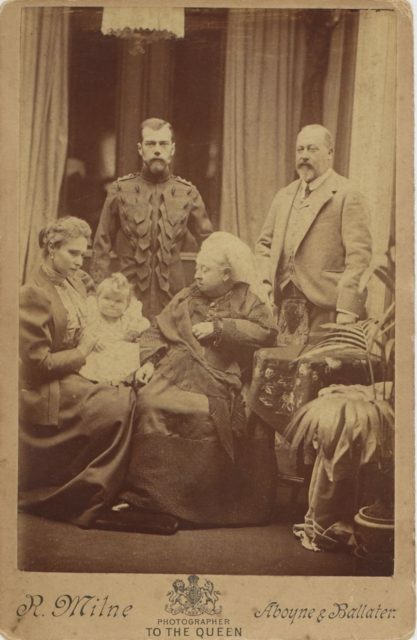 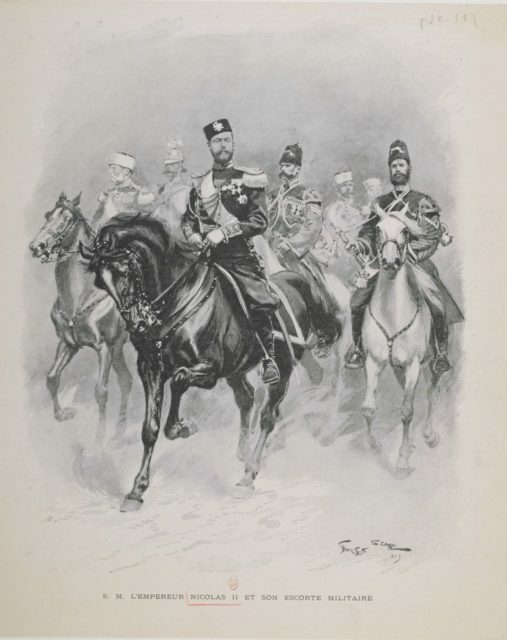 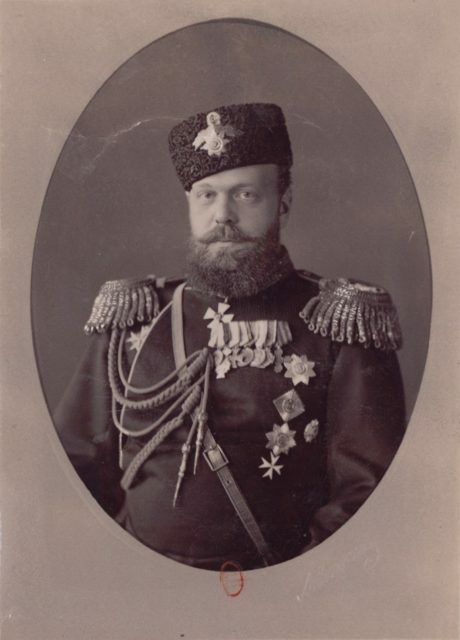 Emperor of Russia - Alexander III, (1845-1894). 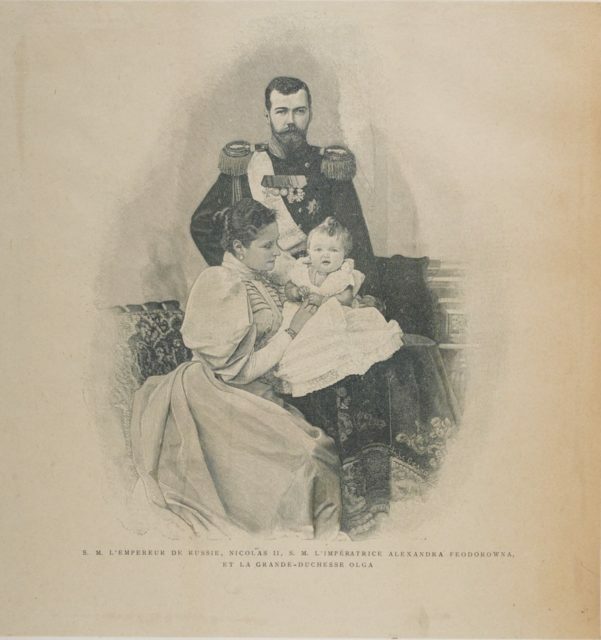 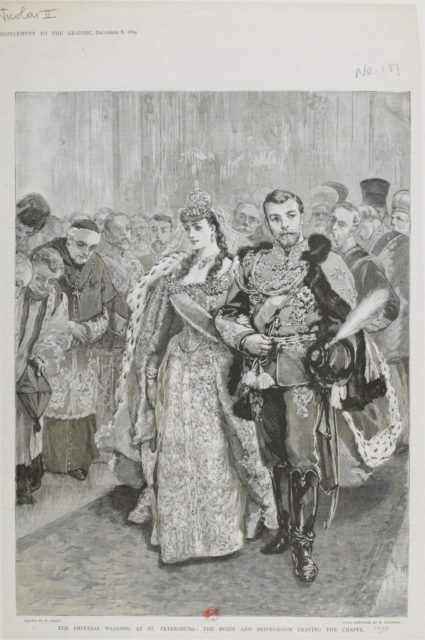 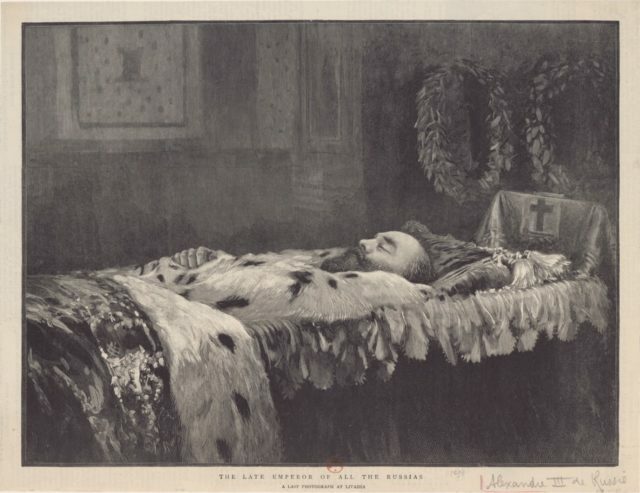 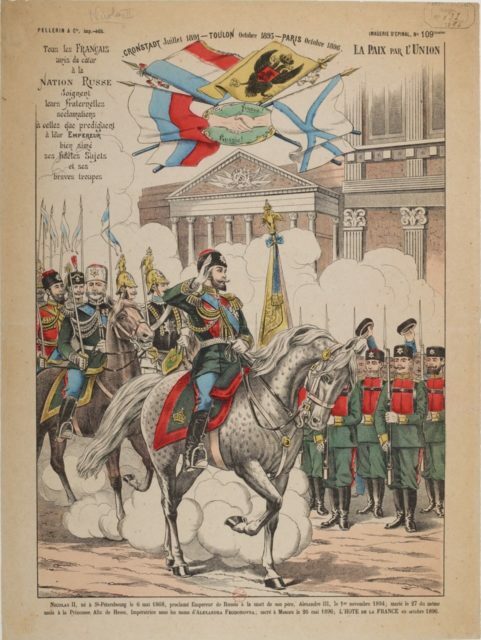 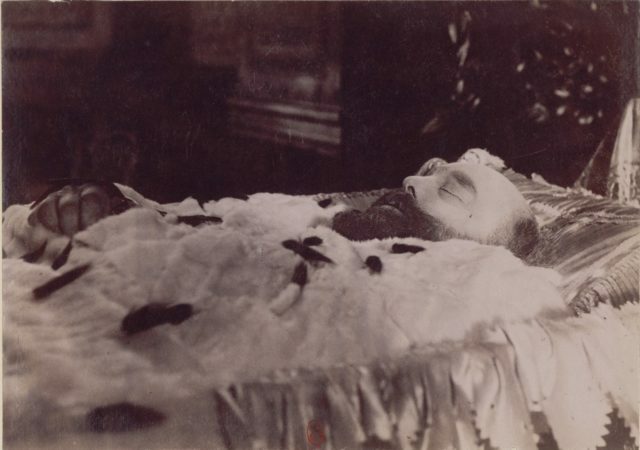 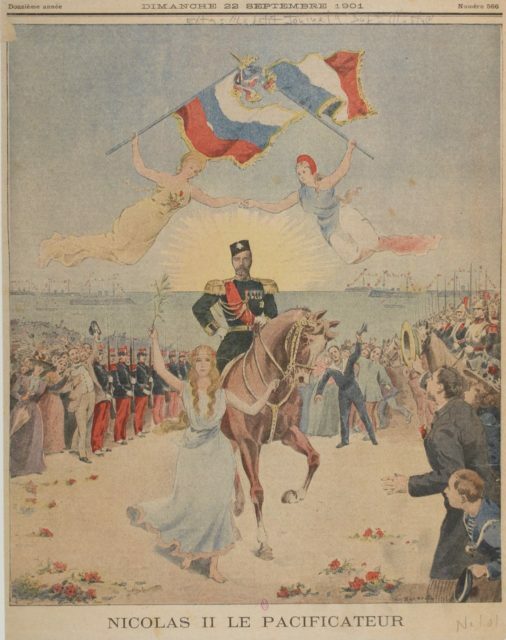 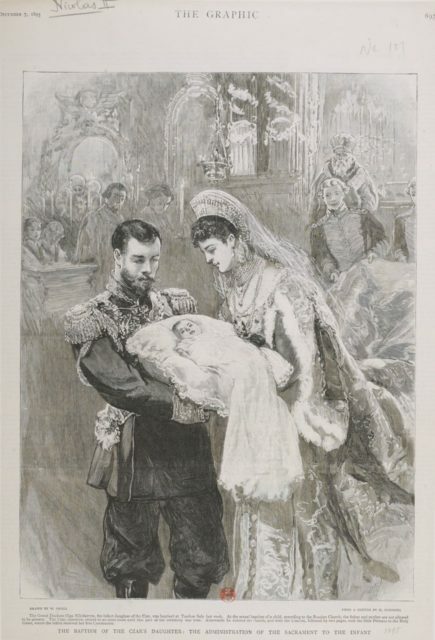 Death of Alexander III, the Emperor of Russia (1845-1894).